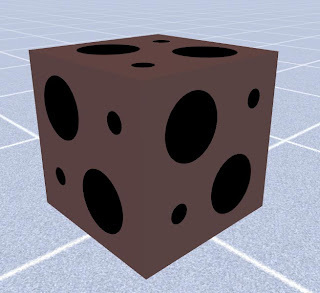 Good old tex diff, the default shader you should use the first time you try to display anything in game. Why? Because it needs no extra work in setting up, it's the quickest shader to use to find out if something is wrong with your model or texture. This shader is lit by diffuse lighting. This is a 2 sided material. however the polygons only get lit correctly from one side in game. Also, be careful when putting 2 surfaces close together when using this material, as the material is 2 sided and even though poly normals are facing away from each other you will get z fighting which will cause the surfaces to flicker as they fight to be displayed. 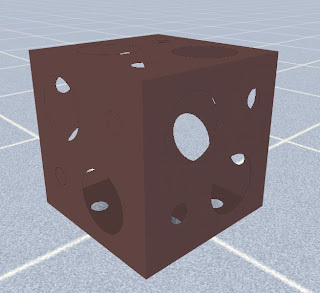 There are many legacy buttons and values in all of the Kuju shaders many of them do not function in RWs, even the team have not explored all of the options! 1 - Mip LOD Bias. This is used to push the mipping further out or bring it in. Normally we leave this at 0. However if you want to push the mipping out on textures (For dials in cabs,logos/text on the side of trains etc) a minus value needs to be used. Thi means the texture stays sharper for longer the further you pull away. -2 is what the team use for mnost dials in cabs. NONE or TRANS, speaks for itself. If your texture is 24 bit then leave this on NONE as default. 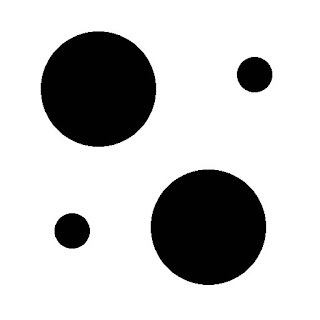 Below is an example texture and it's alpha channel. If you have an alpha channel in your texture and it is saved as 32 bit and you want the alpha to be used then Change this to TRANS. These settings don't get used much by the team but you can change the Diffuse Colour, Ambient Colour and Emissive Colour. 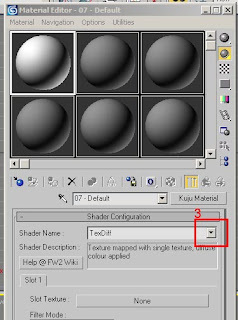 This is useful if you make a greyscale texture and colourise it by one of these methods. For Example, create 1 car texture and create many coloured versions by this method. A great way to keep texture count down. Specular and Specular power are not used in this material. To get assets into RailWorks they must have a kuju material assigned, without them you will never get anything to appear in RailWorks. Follow the read me inside the downloadable zip to install the plugins for 3dsMax and Photoshop. Once the plugins are installed start Max. 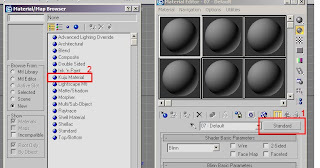 In the list click on the Kuju Material (2) This then put the kuju list of materials in place of the standard materials. The full list of kuju materials show. RailWorks/Simulator only uses a few of these materials. Grumpy Northern man, married with family.